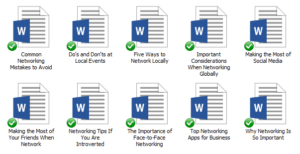 In this Pre-Written Networking PLR pack – articles, keywords, and royalty free images, you’ll be able show your audience how important networking is in their business. Even when you work online it is always good to network. The people that your audience will meet will become their friends, their sounding boards and their JV Partners. Developing connections can help catapult businesses in ways that going solo just can’t. 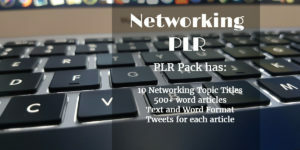 With this PLR pack you’ll not only go over how and why they should network online but why it’s important to attend face-to-face networking events. 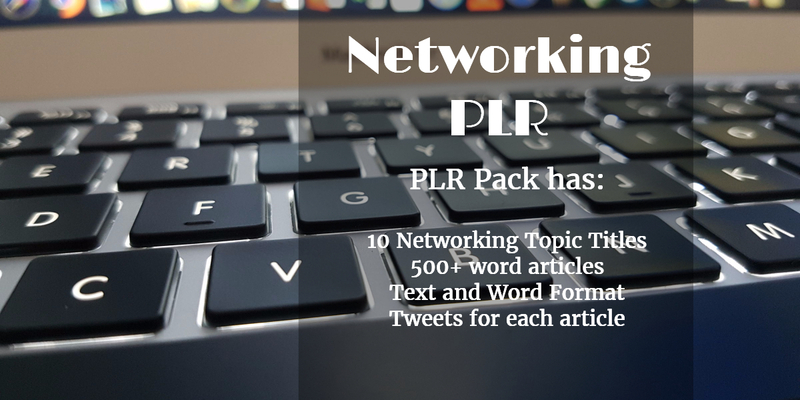 This Networking PLR pack covers all aspects of networking – locally, online and internationally. 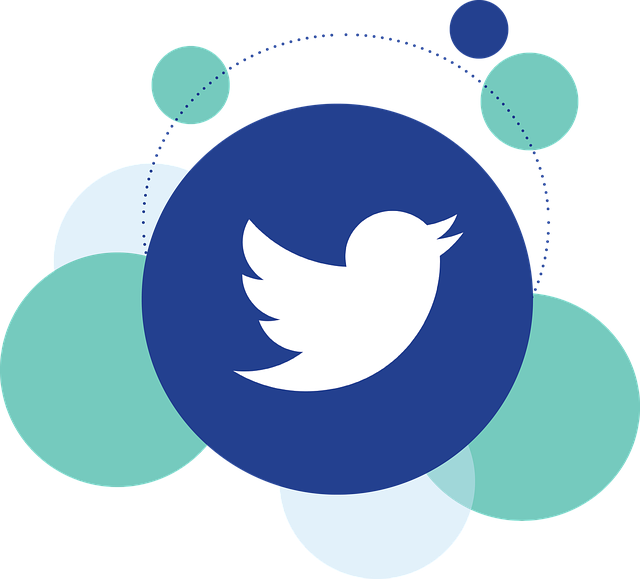 Teach your audience to understand the importance of Networking for your business. You’ll also get 10 Blurbs for the articles. They come in a text file, so that you can easily copy and paste them into whichever social media platform you want to use. Just add your link and an image. Your audience will love these! 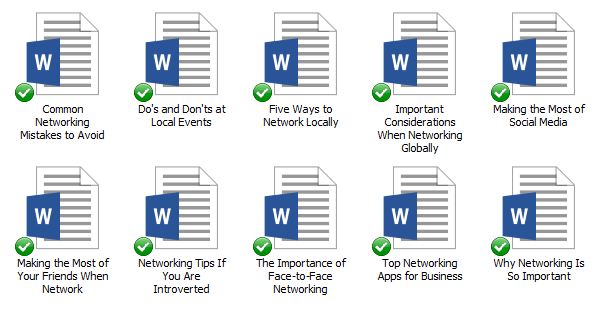 I’ve come up with 200 long tail keywords all related to networking, using networking for your business. You’ll find some of these are what people like to call low-hanging fruit keywords while others have more searches.